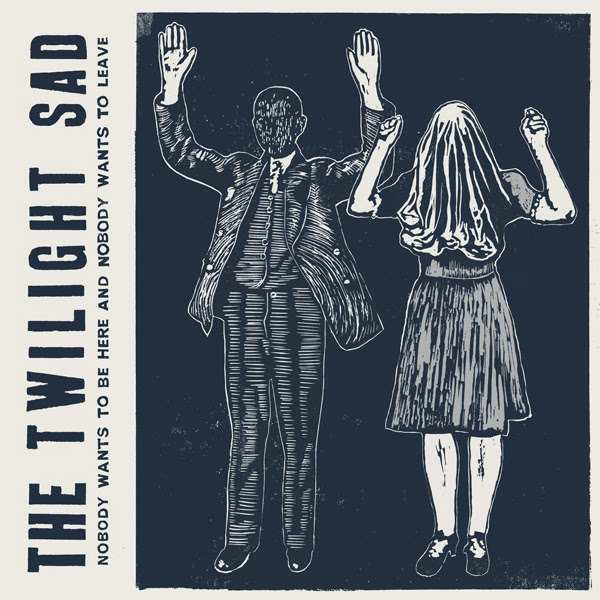 Late last year, Scotland’s The Twilight Sad released their acclaimed fourth album, Nobody Wants to Be Here and Nobody Wants to Leave, to a wave of critical adulation that made it quite possibly the band’s most acclaimed record to date. 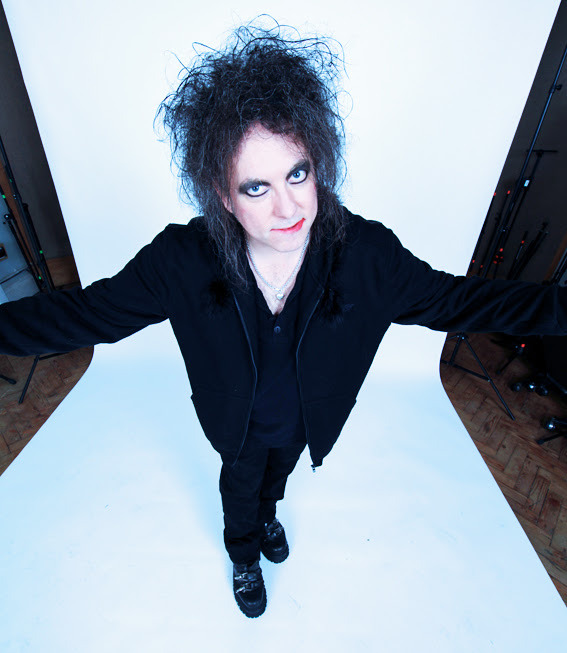 Now, on June 15th, they’re set to return with a new single from the album, the mesmerizing ‘It Never Was the Same‘, bolstered by the inclusion of a Robert Smith (The Cure) cover of NWTBHANWTL highlight – and early single – ‘There’s a Girl in the Corner‘ as its AA-side, via FatCat Records. The release of the cover and AA-side 7″ is a perfect way to cap off what’s been a whirlwind period for the band, and a highlight of just how far they’ve come since debut album Fourteen Autumns and Fifteen Winters first captured international attention in 2007. In the months since its release, Nobody Wants to Be Here and Nobody Wants to Leave has drawn rave reviews from U.S. publications including CMJ, Paste, Stereogum and UK publications the SundayTimes, the Quietus and Q. The album topped Drowned in Sound‘s best albums of 2014 earning a rare perfect ten from the site and ranked third in Popmatters‘ indie rock albums of the year. The Twilight Sad have continued touring extensively across both the United States and Europe, including a string of very well-received performances at this year’s SXSW reiterating the band’s ongoing relevance on either side of the Atlantic. The band will perform at a few UK festivals this summer. 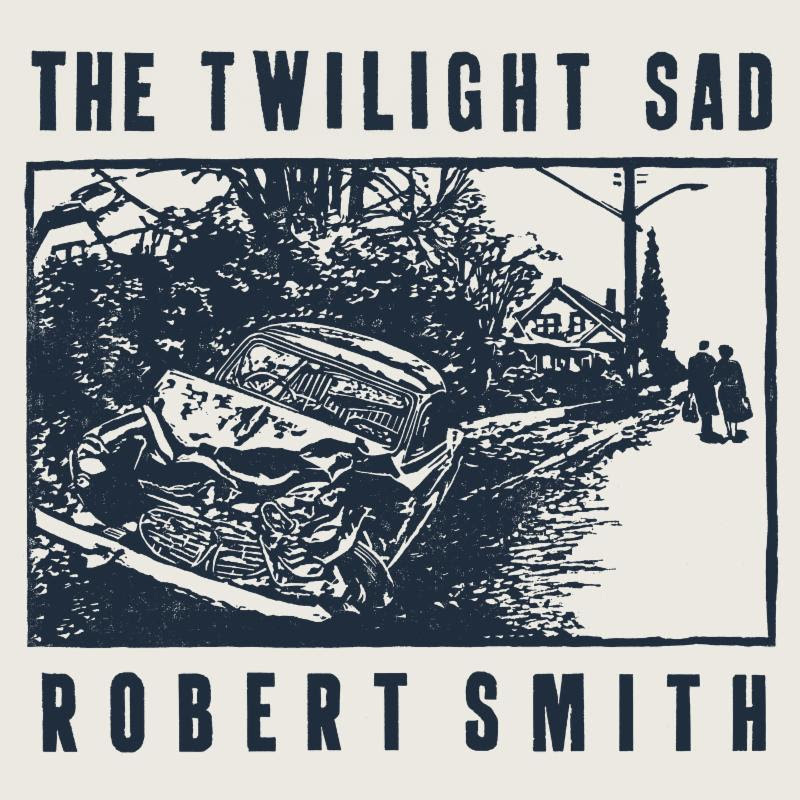 Tour dates and tickets can be found here: http://www.thetwilightsad.com/tourdates/. You can hear ‘It Never Was the Same” here, and Robert Smith’s cover of ‘There’s a Girl in the Corner’ here. The limited run 7″ version of the single will be available from June 15th on FatCat Records and can be pre-ordered here. Earlier this month the band released the video for “It Never Was The Same”. You can watch the video on YouTube. Buy the album on vinyl, here, and digitally, here. Pre-orders of the limited edition 7″ ‘It Never Was the Same’ + ‘There’s a Girl in the Corner’ (Robert Smith cover) are available now here.